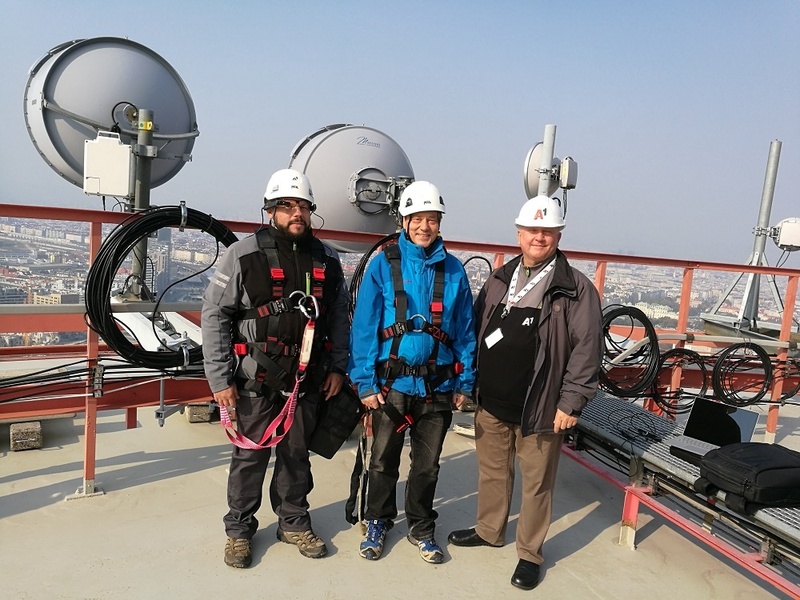 Vienna, Austria, October 25, 2018: A1 Telekom AG together with Nagarro implemented a new technology concept that uses the latest technologies to simplify acceptance procedures on transmitter masts. In the Connected Worker model, wearables (data glasses in this case) and Assisted Reality are used together to make processes more productive, working conditions safer for technicians in places that are difficult to access, and the documentation more seamless. The A1 application is designed in such a way that the technical team gets end-to-end support in the maintenance procedures on transmitter masts by live connections from experts and an integrated Assisted Reality software solution. The A1 maintenance technician operates from his office and is connected to the regional field technician, aka the "Connected Worker," via the Assisted Reality solution. The technician wears the Smart Glass on the transmission mast during his service, allowing him to concentrate "hands-free" on the maintenance procedure and communicate with other colleagues simultaneously. The approval protocol is processed step by step via a dashboard solution. The advantage: Minor defects that are verified during the process can be rectified directly by the assembly technician and other colleagues at present. If this is not possible, the team creates error documentation and has all the information at hand. Videos and photos are taken with the glasses, and these are further archived for documentation purposes. 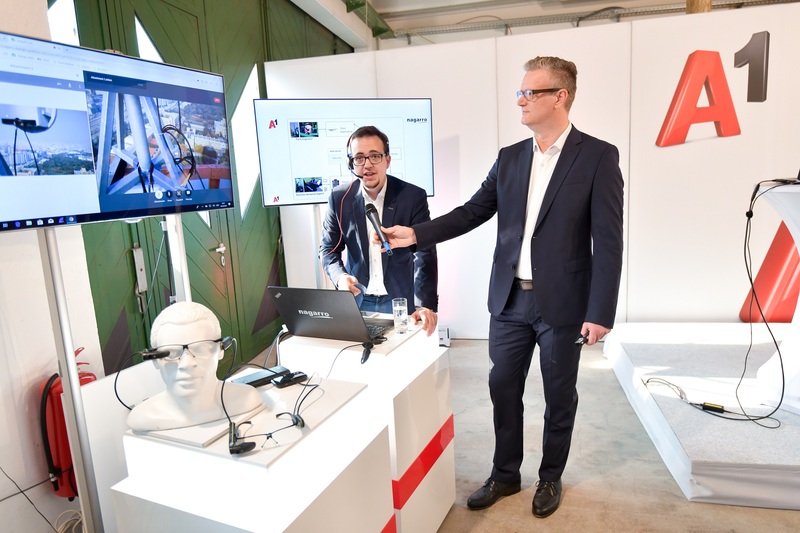 With the use of data glasses and Assisted Reality technologies, the employees involved can now work synchronously to achieve a high-quality and legally valid sign-off procedure. 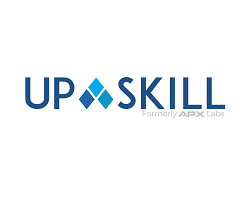 Where it used to be necessary for several experts to be present in person at the same place, the virtual activation simplifies the approval process and focuses only on the virtual gathering. In the case of A1, a high-quality acceptance procedure is now possible in up to a quarter of the time. The handling of the data glasses has also proven its value with the assembly technicians: The test teams learned to work with the glasses within three days on average. The hardware delivered good results even under difficult weather conditions such as wind and rain. The increasing digitalization of the economy and the possibilities of 5G will change the industrial working world in the long term. Intelligent machines, equipped with sensors & more powerful networks, that have the lowest possible latency times are bringing new production possibilities with them. All in all, it is leading to increased efficiency through cost reductions and increased productivity. Reinhard Faber, Director Network Strategic Planning at A1: "We have a pioneering project at the start here; one of the best practices for handling new workflows in the age of digitization." Nagarro drives technology-led business breakthroughs for industry leaders and challengers. When our clients want to move fast and make things, they turn to us. 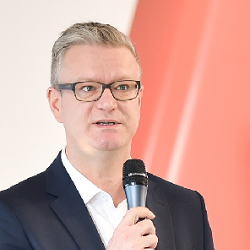 Interview with Thomas Riedl, Managing Director at Nagarro Austria.